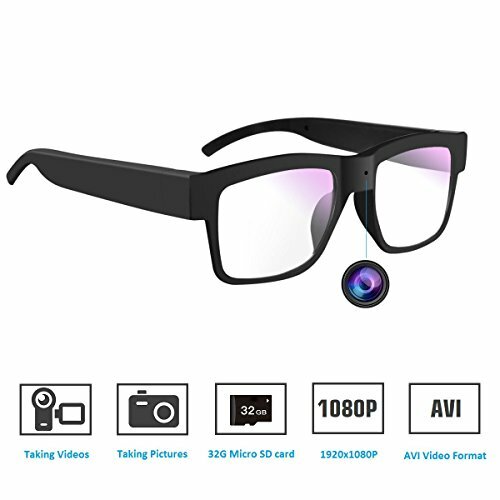 This Camera only supports 2.4G WiFi, doesn’t support 5G Router. If check if it is available for your HOME Router. But you still can use it on AP Mode(Mobile APP MODE) without router. 1. 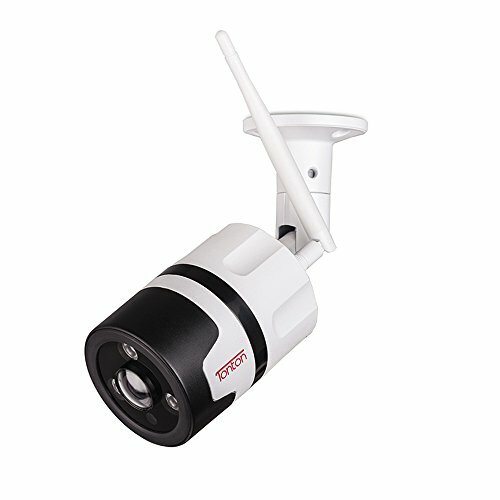 This camera have to connect the power when you use it. Cause there is not built-in rechargeable battery supply in the camera. 4. If you have entered the Wi-Fi password and no voice prompt, please ensure the DHCP of the router is ON. Firstly, Scan the QR code to download the APP, and open it. Press the reset button once to turn on AP mode. then Press Add to list. ok, this is AP mode, it can work without router. Press the Settings–Network–Station, Here you can setting your WIFI name and password. 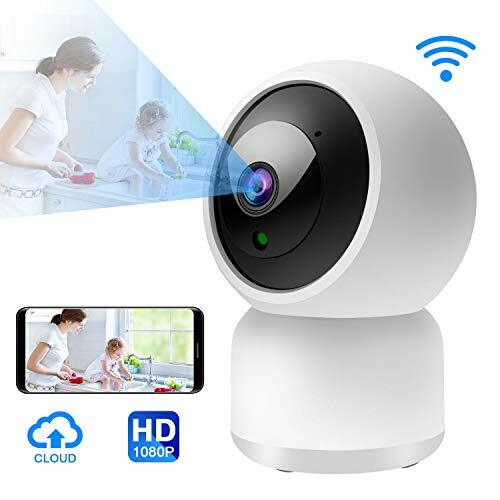 * 24/7 with 360° HD 1080P Panoramic View * – 2019 Upgrade Version with the extrodinary 2.0 Mega 1/3′′ Progressive Scan CMOS Sensor and 360°Full View Fisheye Lens, covers every corner of your home even you out of home. Additional, Also with 5 different VR Viewing Modes, simple Finger-Control to zoom in for detail. 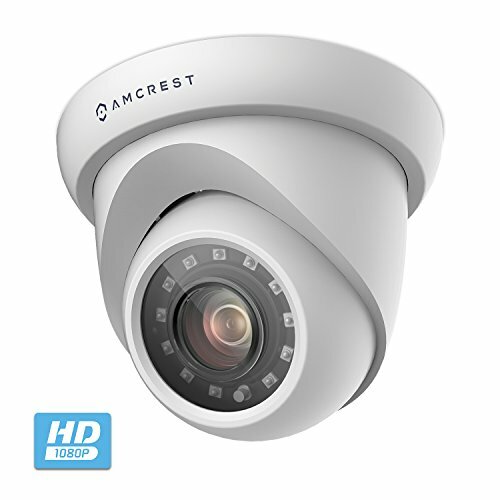 The size of camera is very small, easy be installed and be used. 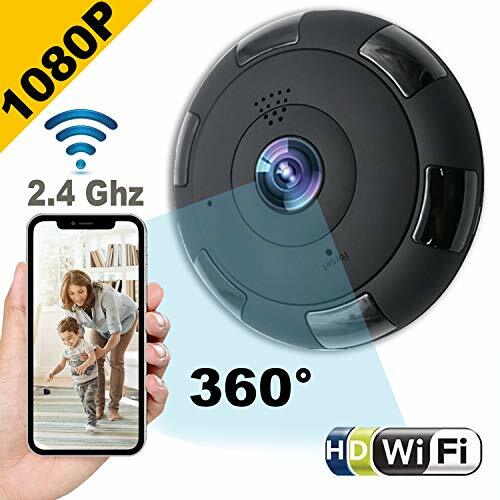 * MOTION DETECTION & SMART AlARM – Get informed about every movement in your house via phone push notification or store the alert pictures on Micro SD; The motion detection sensors ‘feel’ it when something is moving in the room and will let you know immediately; Perfect for surveillance.TOP REMINDER: Camera ONLY 2.4 G WiFi, NOT WORK WITH 5 G WIFI router. Please check if it is available for your HOME Router. 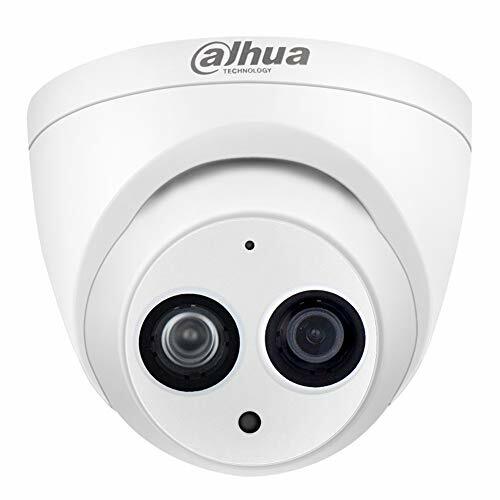 * SUPERIOR Night Vision & 2 Way Audio * – The camera build in a “Night Vision” feature, when at night,it can capture the ultra clear night living image of every moves within 16 feets under the camera in your house and help you watch out The thieves, giving you a peace of sleep at night.”Two way audio features” is also a very nice funtion.there a speaker on the camera ,after App installing, you can no distance to communicate with your family and pets from home on the mobile. 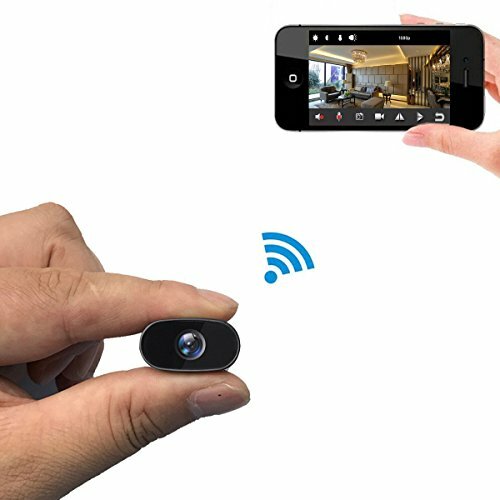 * Wifi linking not only support remote view display, it allows monitoring the real-time situation of house, reviewing the videos/photos from camera on the mobile , and setting the camera recording modes.